This beautiful, bizarre point-and-tap puzzle game is well worth your $5. 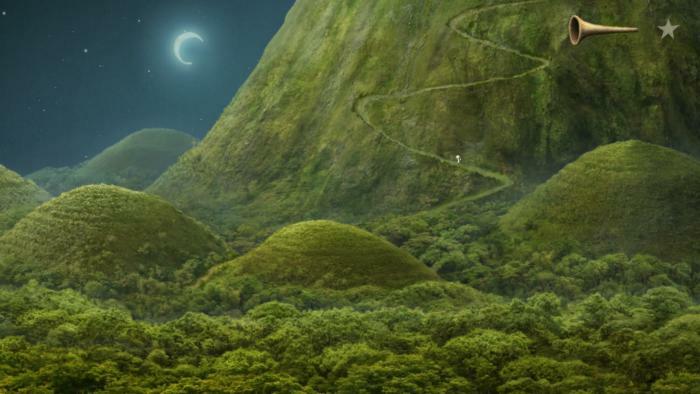 If you’re looking for relief from the onslaught of half-baked mobile games in the App Store—I’m talking about all those time-based freemium titles that beg you to nag your Facebook friends for extra credits—Samorost 3 is exactly what you need. 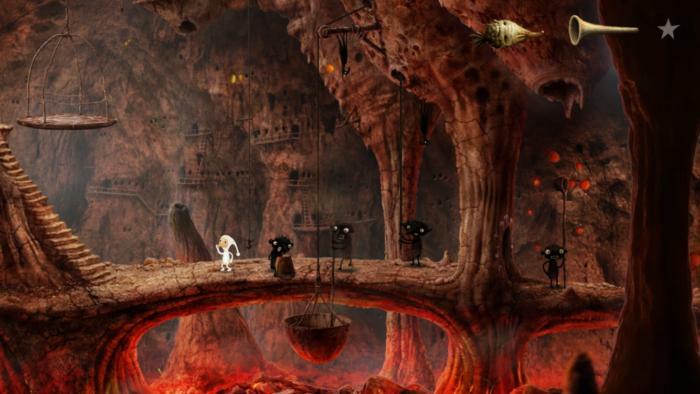 Samorost 3 is the third title in a series of point-and-tap adventures by Amanita Design (but no worries—no context is necessary to dive right into this standalone storyline). 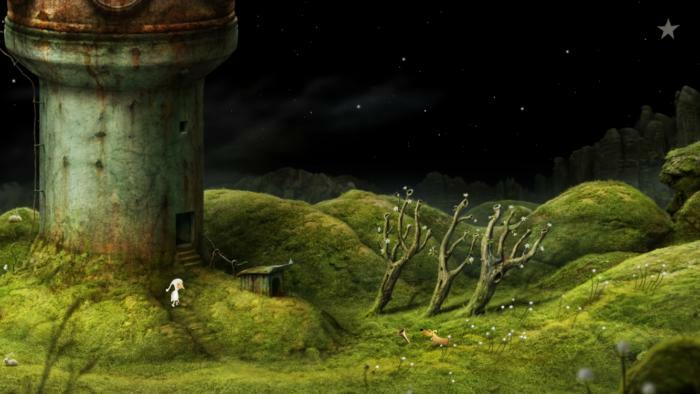 The first two titles, Samorost 1 and Samorost 2, were short, flash-based games that mixed textures and artistic styles, but Samorost 3 is a fully-developed and fully-illustrated full-length game that, quite frankly, is a steal at just $5. The game combines whimsical landscapes with an immersive soundtrack and puzzles that will require you to use both your eyes and your ears for a truly captivating experience. 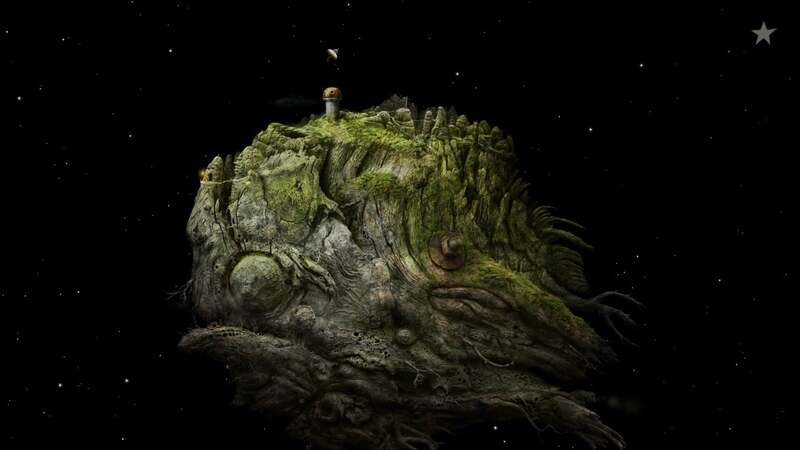 It’s one of the most unique (and bizarre) games you’ll ever play: Samorost 3 begins when a magic flute falls from space, onto a lush green planet that houses a rusted observatory where your character—a small white space gnome—resides. The flute that started it all. Your first task in this point-and-tap adventure is to hustle the space gnome downstairs to retrieve the flute, which will become your primary aid as you travel the cosmos in search of its story. You’ll play your flute and use it to listen as you travel through the worlds. Gameplay is fairly straightforward: Tap the screen to move your character, pinch to zoom in and out, and drag the flute over objects when you see white radiating circles appear. This bizarre creature is just a detail—it’s not even essential to the storyline. 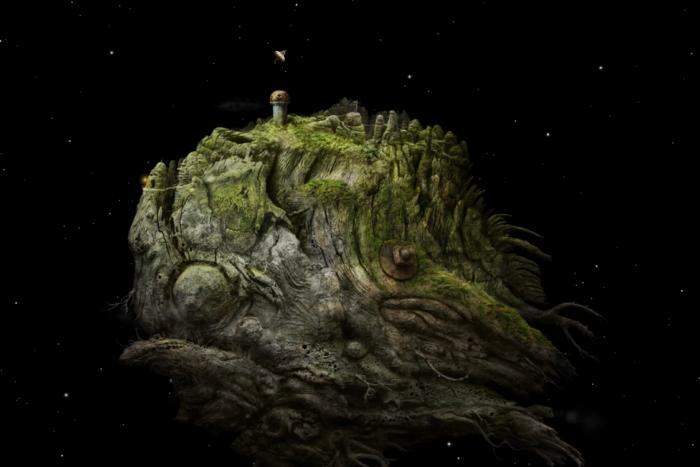 But it’s not the gameplay that makes this game unique, it’s everything else—the beautiful but completely alien planets, moons, and asteroids your space gnome must wander through; the strange and sometimes mildly grotesque creatures and characters you’ll meet; and the way the story is told through music, sound effects, and visuals rather than words. 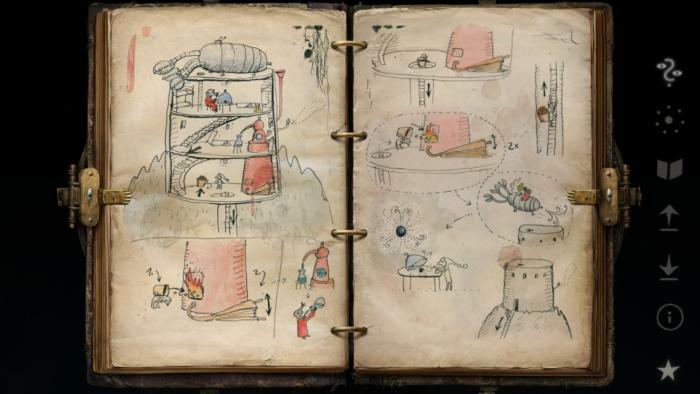 There are no words (minus the title and the credits) in the entire game, and even the hint system is presented in drawings and diagrams rather than text. It’s a work of art: This is one of the most visually stunning games I’ve ever seen on mobile or anywhere. The game takes place across nine different worlds (five planets and four moons/asteroids), and each world features its own distinct visual style and ecosystem. The planets themselves are not round, but look like floating islands of space debris—one planet looks like a root ball, while another is a piece of blanched driftwood. This turtle’s shell is like bubble wrap. Each screen is stuffed full of details, so you can expect to see things like hundreds of individually carved-out holes in termite-infested wood, or individual leaves on grassy hilltops in the background. 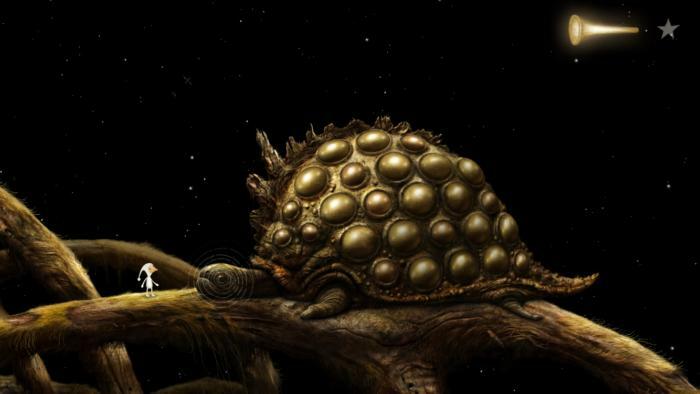 There’s also a nice mix of textures (especially since most of the landscapes and objects are organic-looking), including a metallic-looking turtle that has a plastic bubble wrap shell. 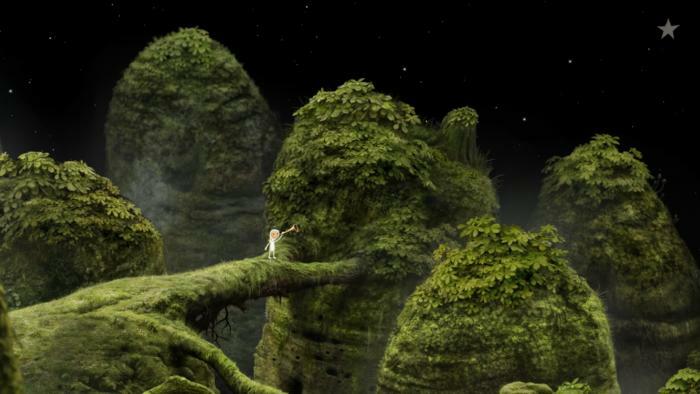 It’s more than just a pretty face: Some visually-impressive point-and-tap adventure games sacrifice puzzle complexity for beauty, but not Samorost 3. This game may be breathtaking, but it’s also fairly difficult—you shouldn’t expect to breeze through the puzzles, which often require a mix of looking, tapping, and listening to solve. This puzzle requires you to tap on the little black guys at the right time to sync up their beats. The game features several music-based puzzles, which involve tapping creatures and characters to mimic patterns, create harmonies, or sync-up a beat. The visual hint system is detailed enough to get you through the trickier puzzles. The game does have a built-in hint system—a locked book, which you can unlock by solving a very simple puzzle (lining up gemstones). The hint system doesn’t use words, but instead features detailed sketches that give you an idea of how to solve the puzzle on the current screen. The game isn’t story-driven, but there is a storyline. 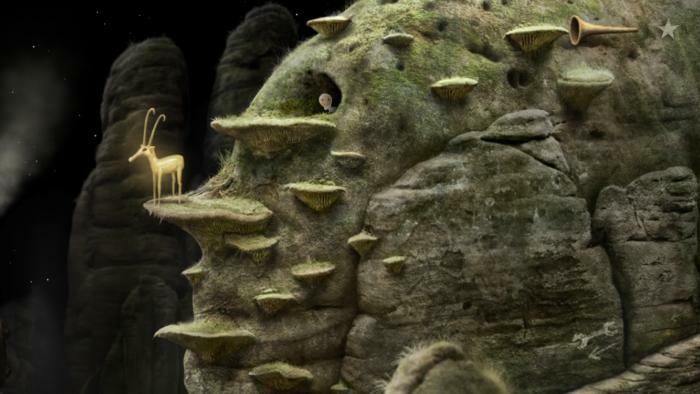 Samorost 3 is more about puzzle-solving than it is about the storyline, but there is a storyline (told in pictures, of course) involving a group of monks, a traitor, and a steampunk dragon. 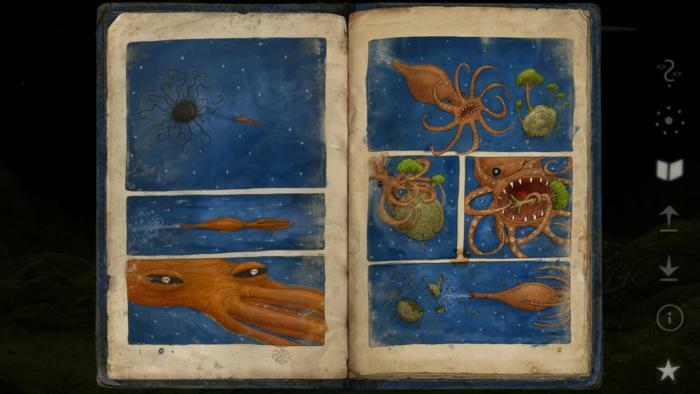 You’ll be able to piece together the story through books you will come across in your adventure, and you’ll eventually meet the traitor and wrap everything up nicely.